The subject of today’s rant is one of the latter. When it was new I didn’t like it, despite all the glowing road tests and reports I subsequently read. 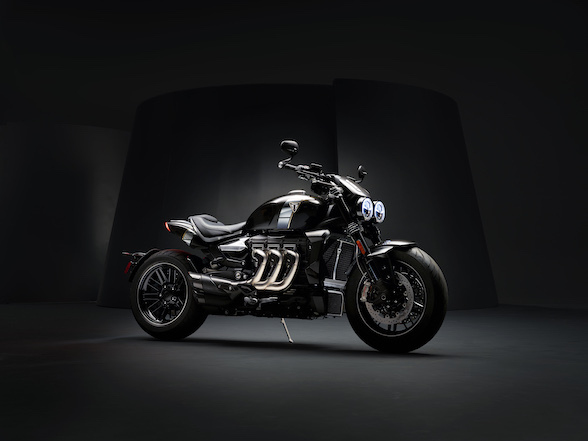 It’s not even as if I can claim that it hasn’t been a success to back up my misgivings, because it has, in fact, been the company’s fastest-selling motorcycle to date, which comes as rather a surprise when you know that the company in question is Triumph. 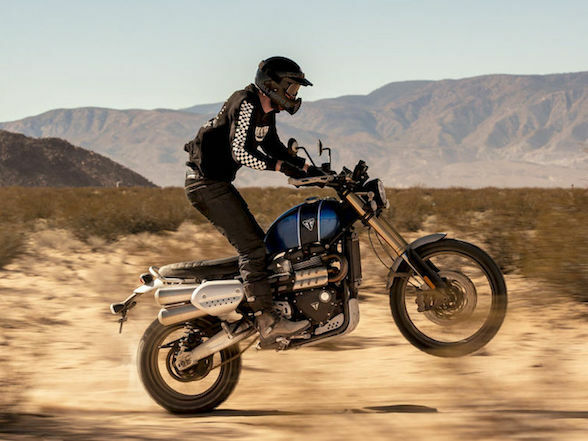 Since the re-launch of the company in 1994, Triumph has, to a large extent, done no wrong. 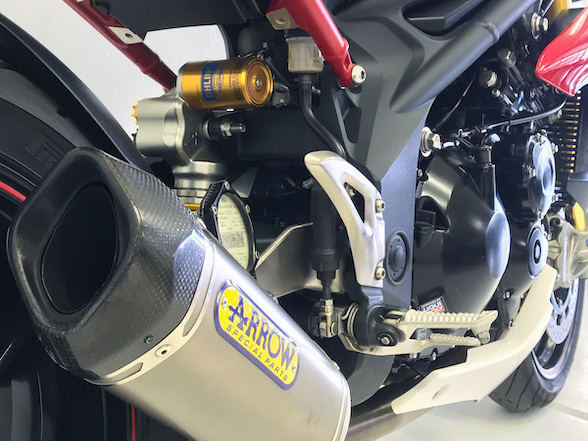 Despite completely eschewing the flagship superbike class, it has gone from strength to strength producing distinctive and individual bikes in the modern mould and then, as the new millennium was ushered in, delving back to its roots and creating the ‘retro’ or ‘modern classic’ category that has been so successful that any manufacturer worth its salt has seen fit to emulate it. 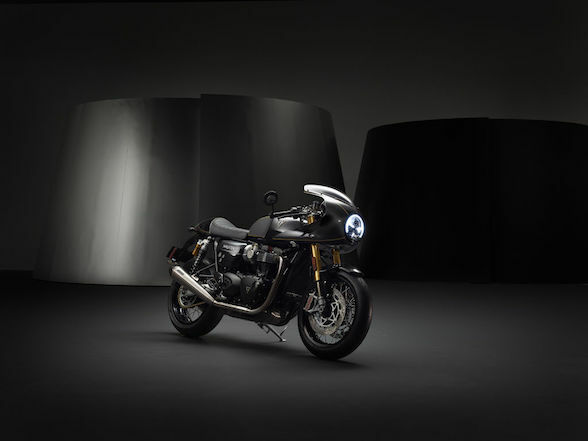 The route Triumph took was to recreate its iconic Bonneville model, surely the most evocative name in British motorcycling. From that platform, Triumph proceeded to massage the concept and introduce more and more variants, some better than others, but all brilliantly merging 1960’s style with 2000’s technology and performance. 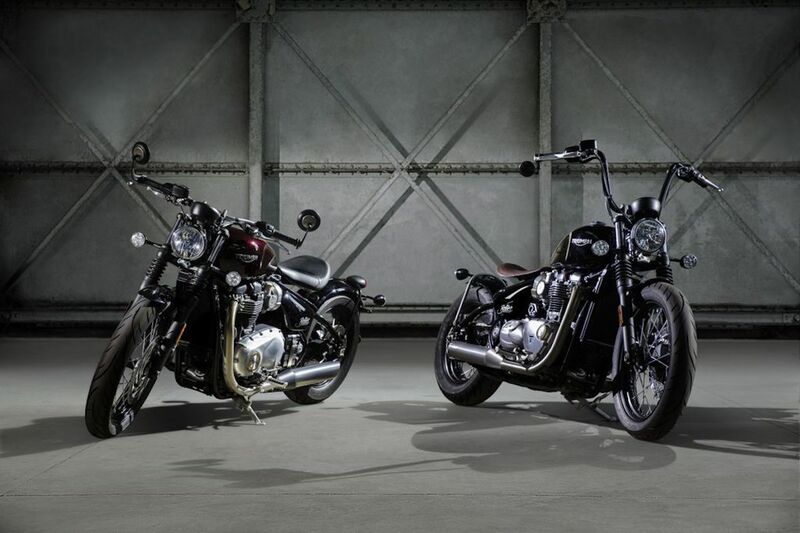 Which brings us to late 2016 and the introduction of the Bonneville Bobber for the 2017 model year. Yes, I know we’re a bit late with this road test but for reasons that we need not go into now, this was the first time we could get our hands on one. For those of you whose history might be a little shaky, the Bobber was to American motorcycling what the Cafe Racer was to the English; a home modified one-off special conceived with the aim of improving on a production model or to ape current racing machine design. U.S servicemen, returning from the Second World War with a new-found mechanical interest and aptitude, looked at the typical American motorcycle and realised that it was grossly over-designed and dynamically useless. So they stripped off anything that was unnecessary to make them lighter and handle, go and stop better. Mudguards, or fenders, were cut down – or ‘bobbed’ – hence the name. Even the ‘sissy bar’ so beloved of chopper builders has its origins here; often kick start mechanisms were removed to save weight so, to aid push starting, a hoop of tubular metal was placed at the back for the hapless assistant to have something to push against. 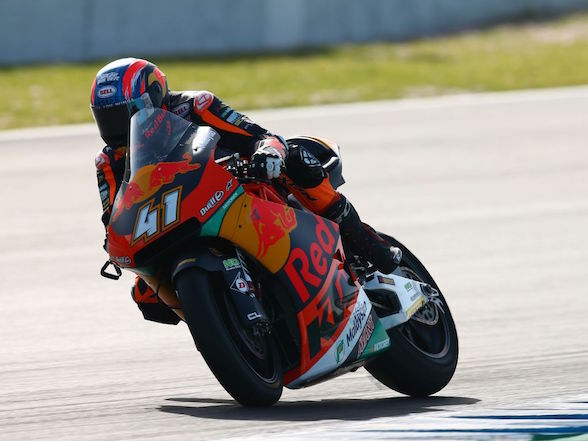 It could be seen as ironic that a factory could take a home-built, one-off special and make a production model out of it but it seems fitting that, in these times when it is all most motorcyclists can do to open the petrol filler cap, the factories take on the task of producing ‘custom’ bikes. At least it keeps the concepts alive. 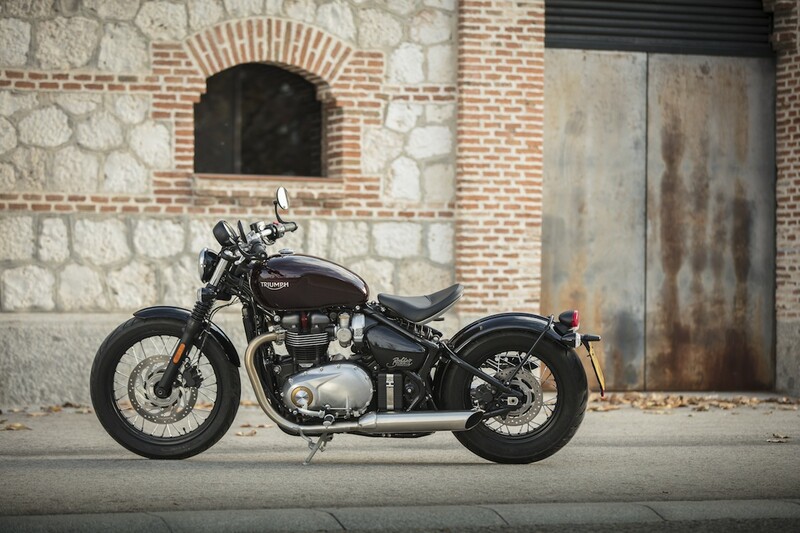 So, the Bonneville Bobber; saw the photos, read the reports; didn’t like it. And why, you may be asking, was I not convinced? Why was I being so negative when the rest of the world was so positive? It’s quite simple really; because the whole thing smacks of artifice. Despite what I have just said about keeping the concept alive, it’s hard enough to come to terms with factory built cafe racers but a factory built bobber? Why must manufacturers appropriate styles for their own use and gain? It’s surely just a cynical marketing effort; it’s milking every last ounce of sales out of a model by giving it a light make-over. It’s not creating anything new. However, there is a big problem. 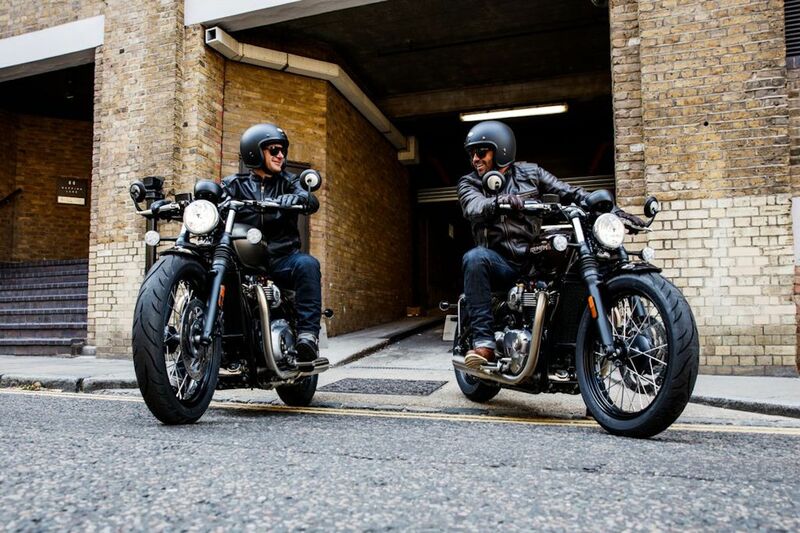 The fact is; the Bonneville Bobber is a great ride. 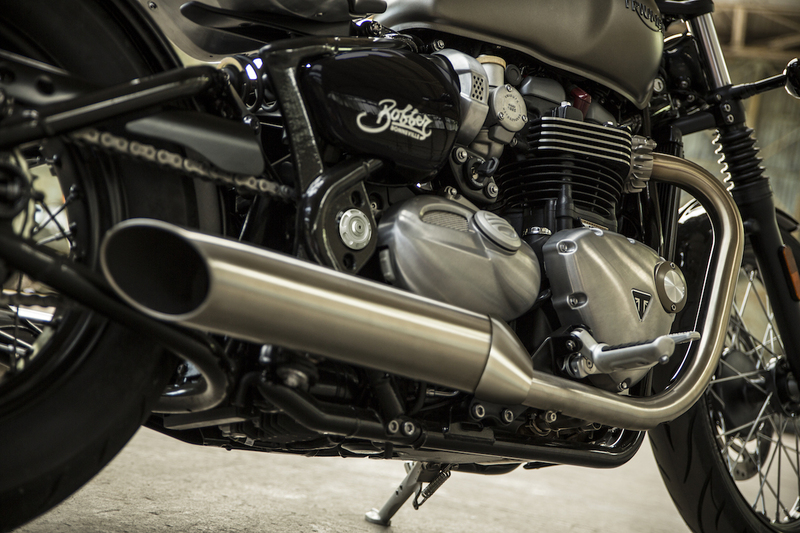 If you’ve ridden a modern Bonneville, then you’ve almost ridden the Bobber. They might have changed it at the back end significantly to make it a softail design but the rest of the mechanicals are the same and yet, it feels like a totally new bike. It constantly amazes me how manufacturers can take the same ingredients, stir them around a bit and come up with something completely different. 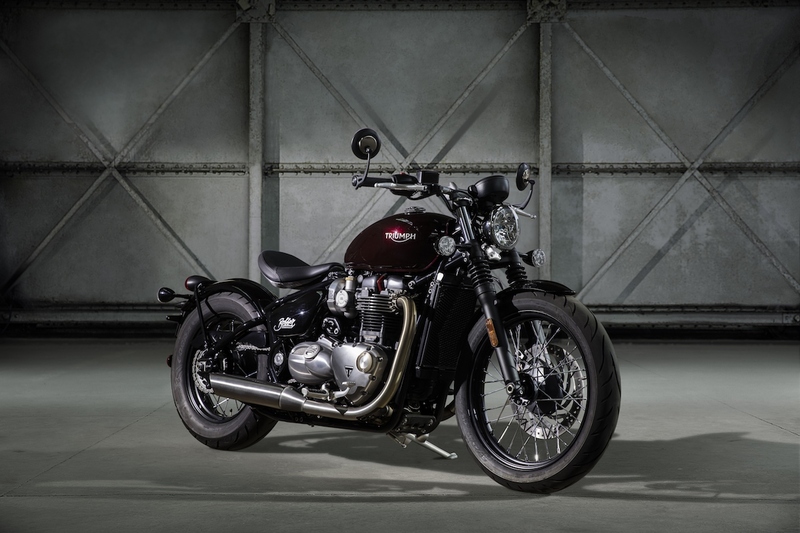 The Bobber has the same 1200cc high torque engine that you will find in the Bonneville T120, which is, incidentally, a wonderful engine. Back in the sixties and seventies as the Triumph parallel twin engine got bigger and bigger it vibrated more and more and it was commonly believed that the layout could stand no more increase in capacity and yet, here we are with a 1200cc engine that is as smooth as a v-twin. 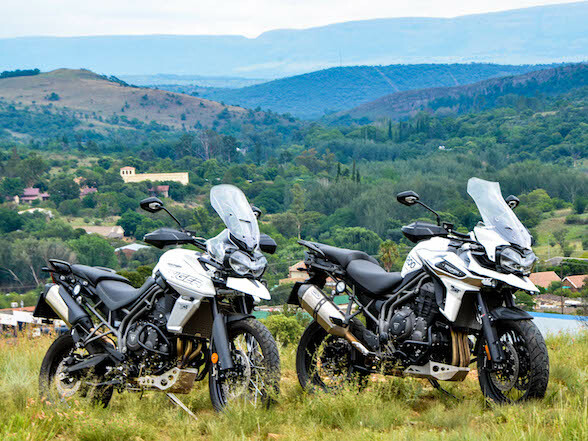 It will never be as sewing-machine-like as a four but compared to the bad old days of the 750cc Triumph parallel twin, it’s a revelation. 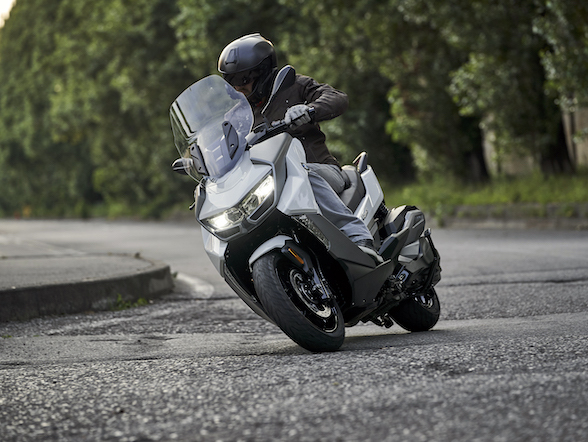 Given a single seat, you might think that taller riders wouldn’t have room to move around to find space for themselves on the bike but the strange thing is that it feels perfectly roomy and comfortable. It is quite a physically small bike but it doesn’t feel so when you’re on it. I will defend my cynicism about the appropriation of a particular style by a factory; it doesn’t belong to them, it should be left to the individual to create their own artwork on their own canvas. 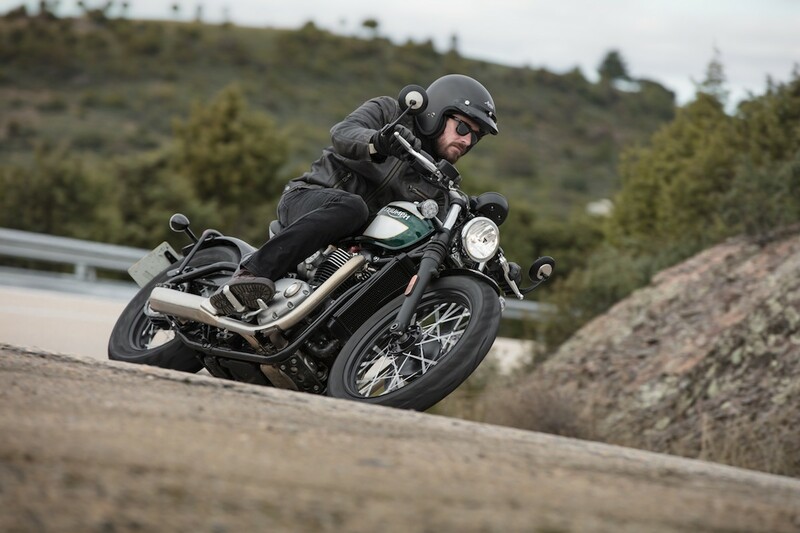 However, I have to say that, if the Bonneville Bobber is what happens when a bunch of professional engineers and marketers get their teeth into a particular style, I can’t sit here and complain too much because this is an awful lot of fun. I have to hold my hand up and say that I was wrong about the Bobber. In the flesh it looks fabulous and it is so much fun to ride. The suspension is firm but not jarring, the engine makes a great sound and pulls like a train. And the style? 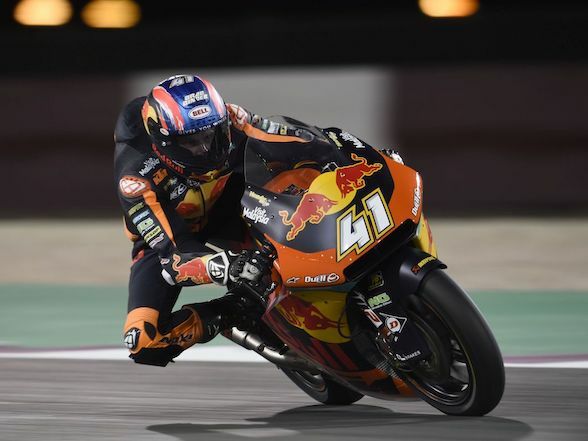 Well, it seems that style has a lot to say for itself these days in motorcycling. A bobber was all about individual style; how can you make lots of something and call it individual? 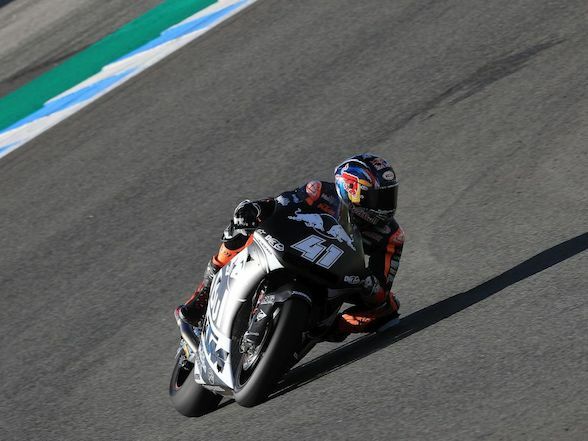 Having said that, does it matter that you are riding something that a lot of other people have in exactly the same form? 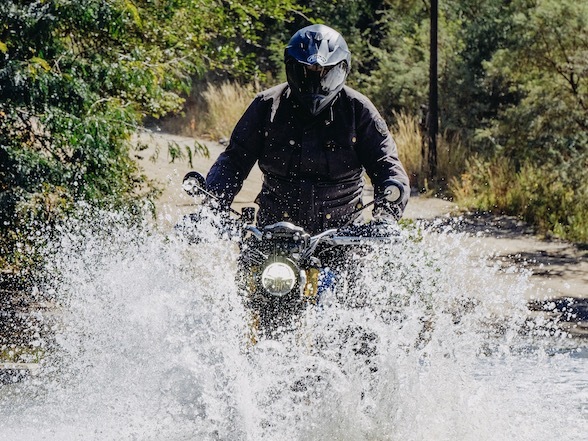 We’ll all happily go out and buy an adventure bike that looks exactly like everyone else’s so why should a bobber be any different? 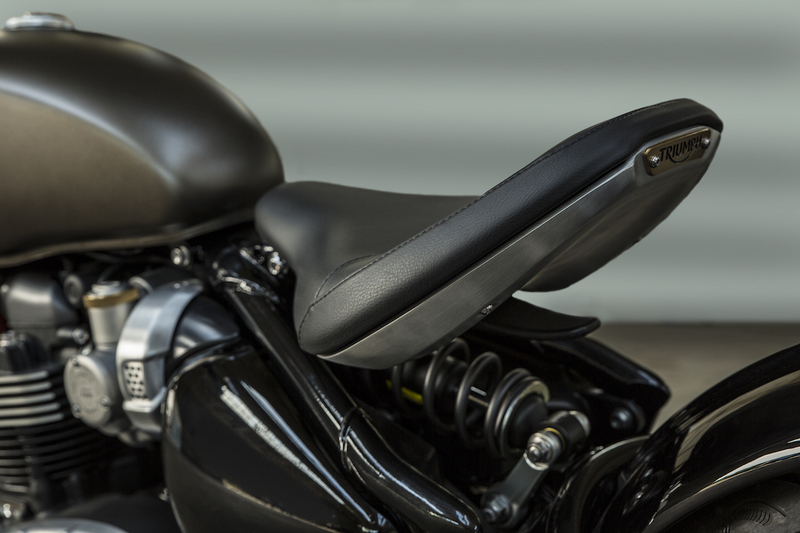 Maybe we should put aside our doubts and be thankful to Triumph for making sure that the bobber style doesn’t disappear altogether and lives on for a new generation?